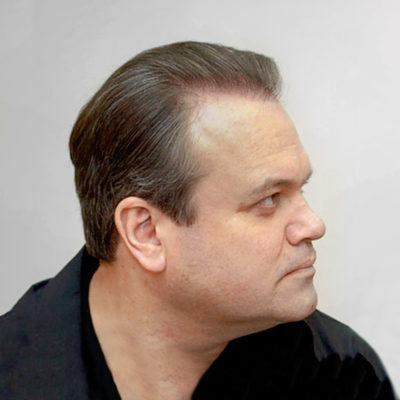 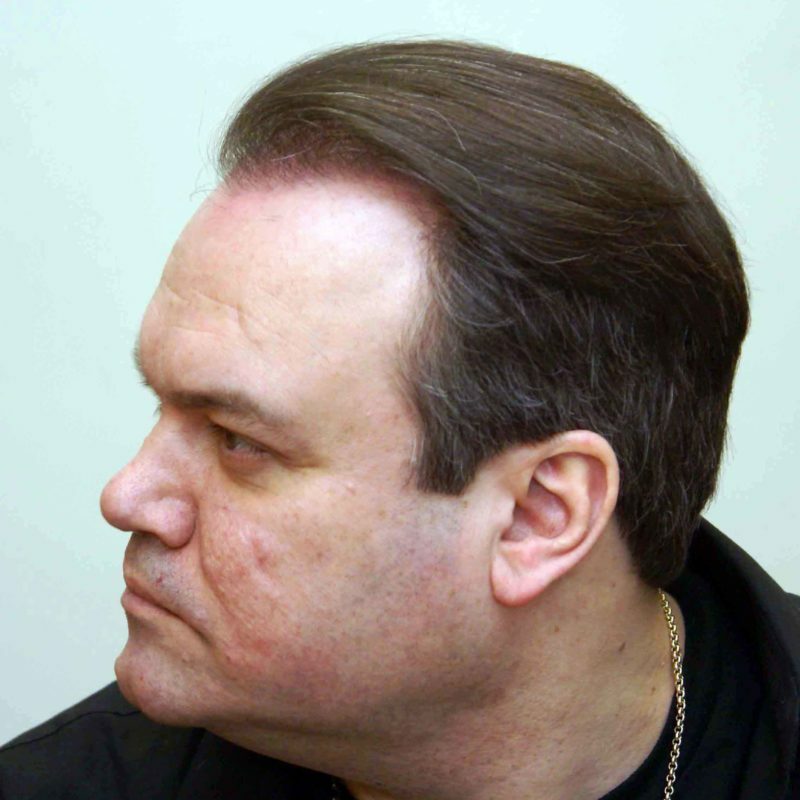 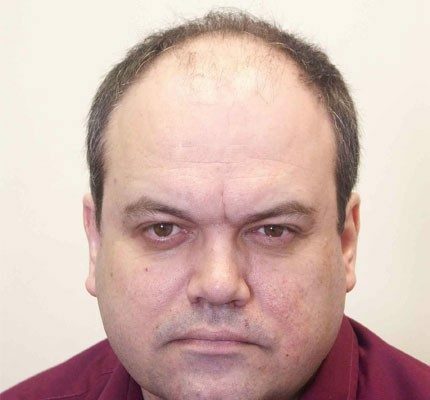 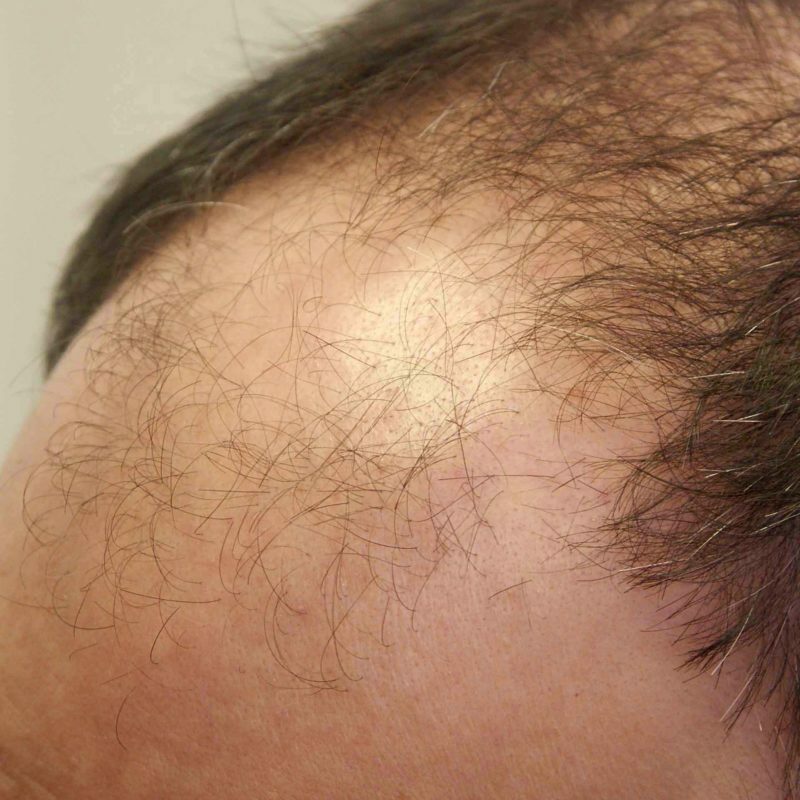 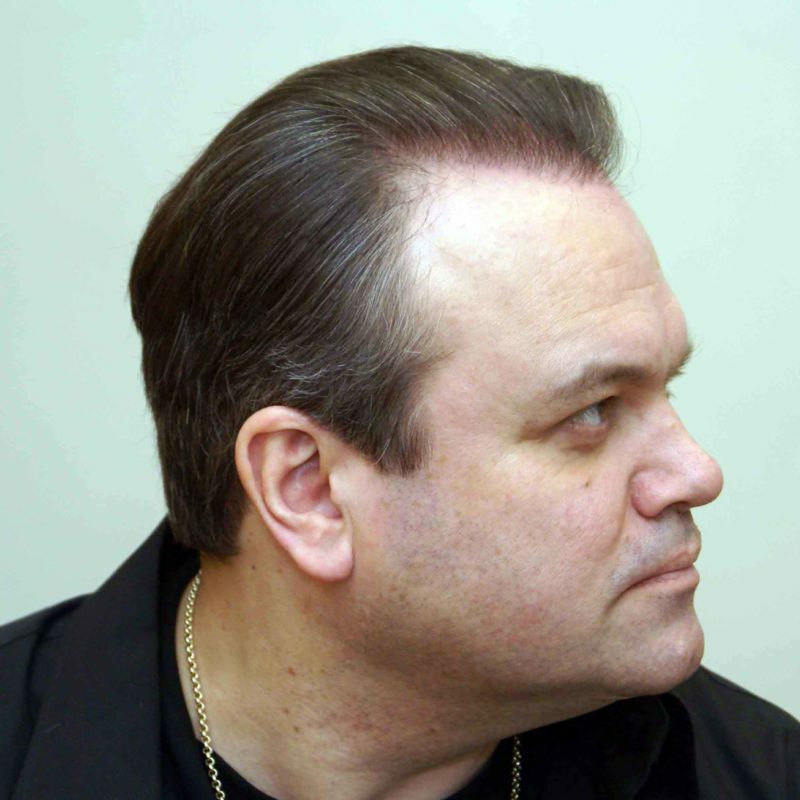 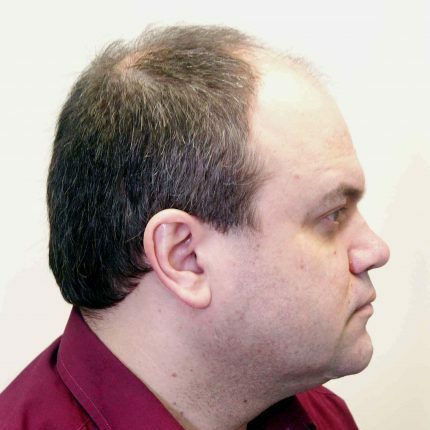 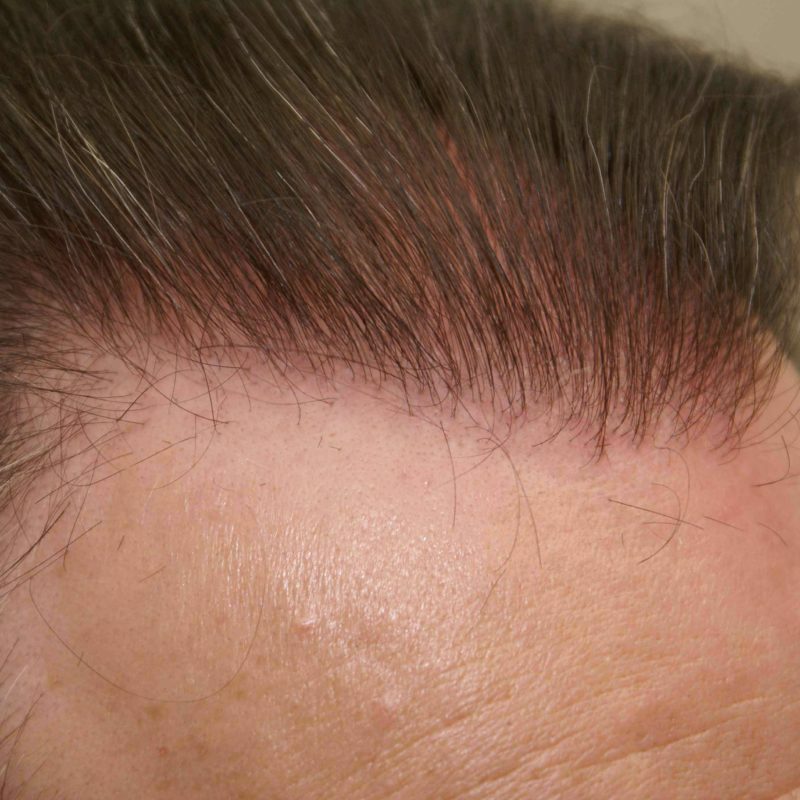 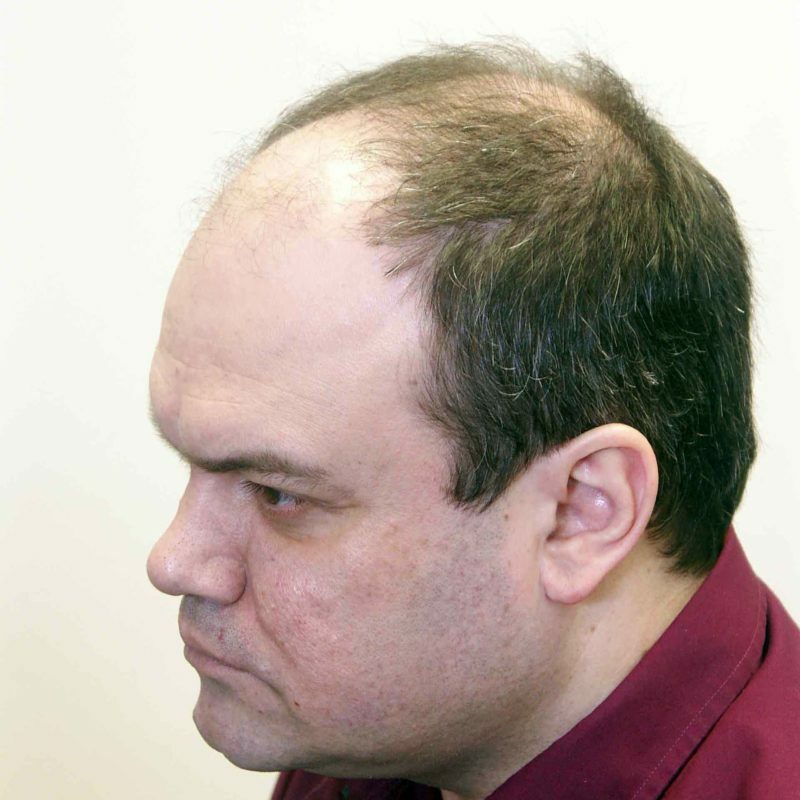 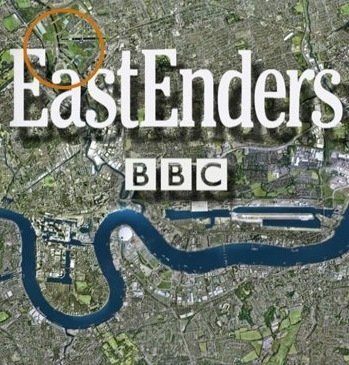 Actor Shaun Williamson had 2 hair transplant surgeries in 2004 at Farjo. 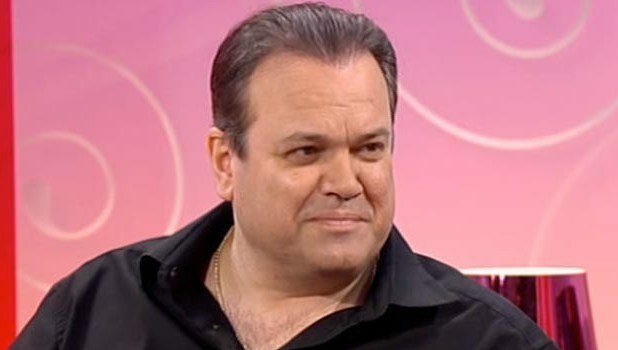 He was well known as Barry from Eastenders but his career had come to a crossroads. 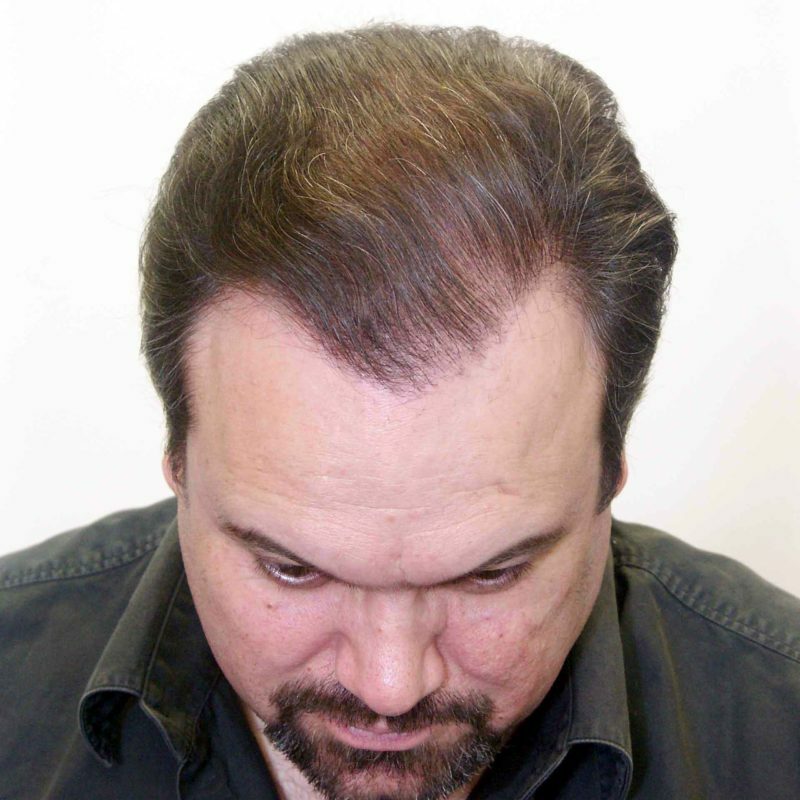 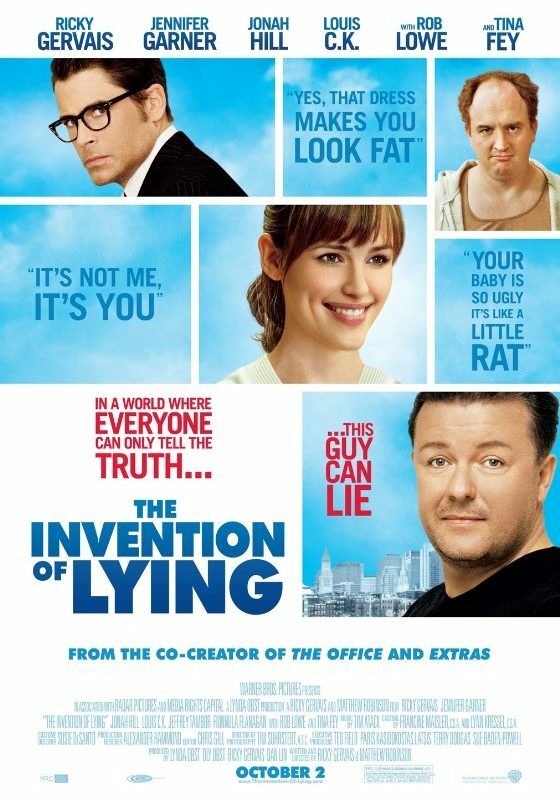 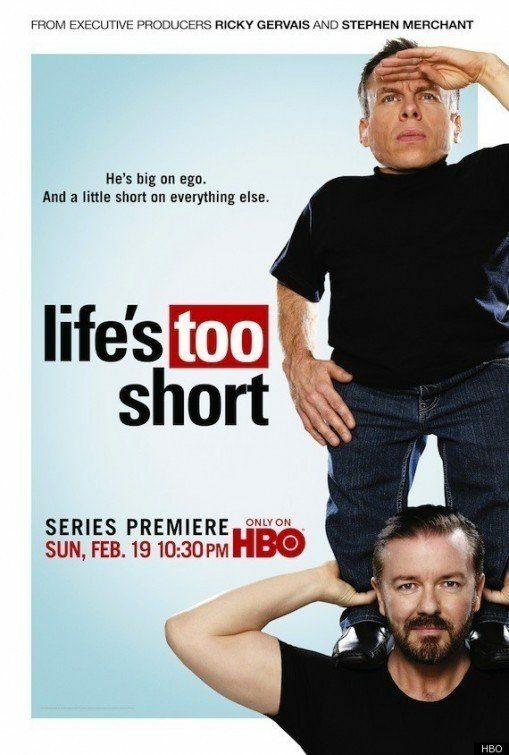 His hair restoration gave him a new lease of life and the publicity opened new opportunities for him including numerous tv and film roles such as Ricky Gervais’s Extras. 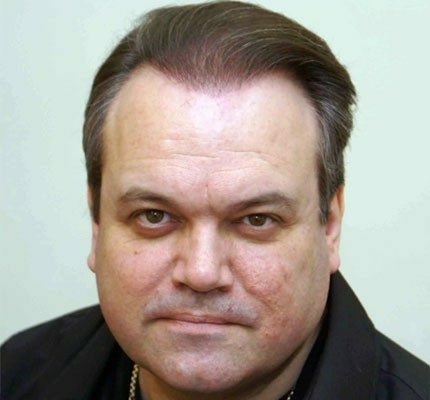 He was featured in 2005 in the News of the World, Daily Mail and The Sun as well as TV shows such as This Morning. 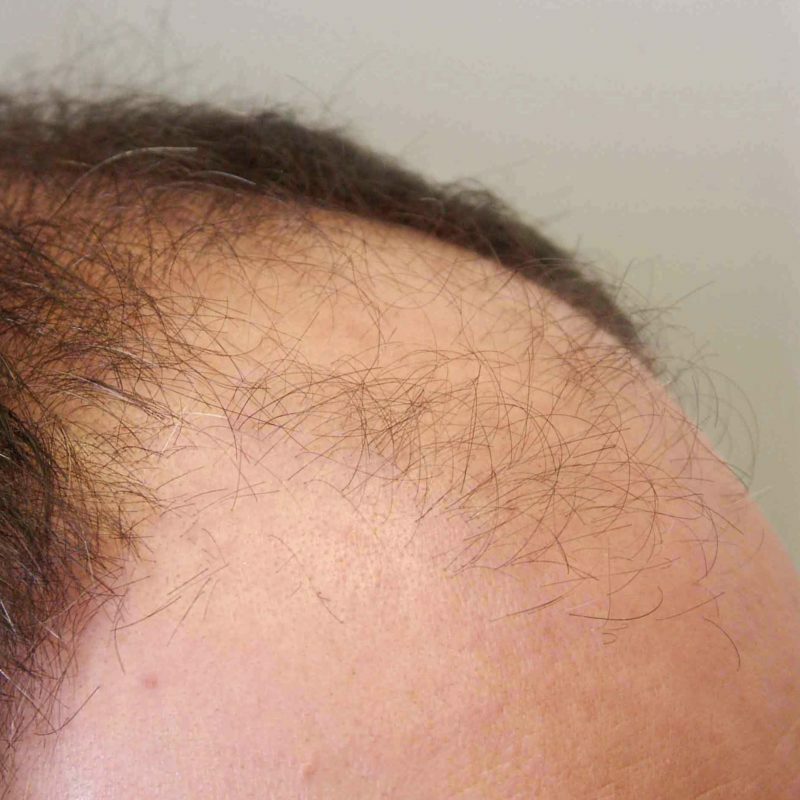 Later that year he hosted a documentary about hair restoration on the Discovery Channel. 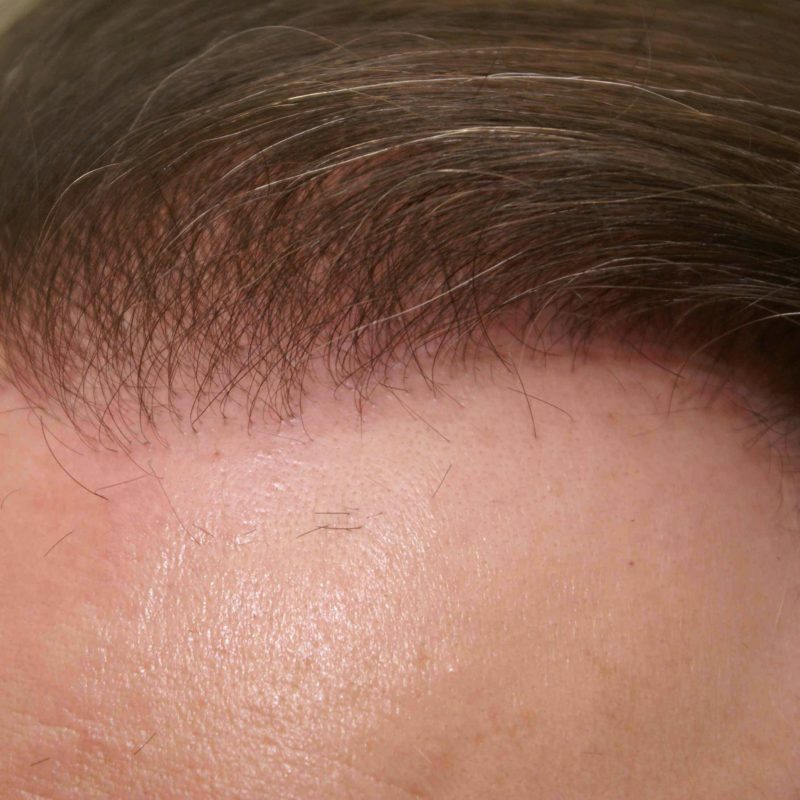 He had a total of around 3400 grafts and is very delighted of course! 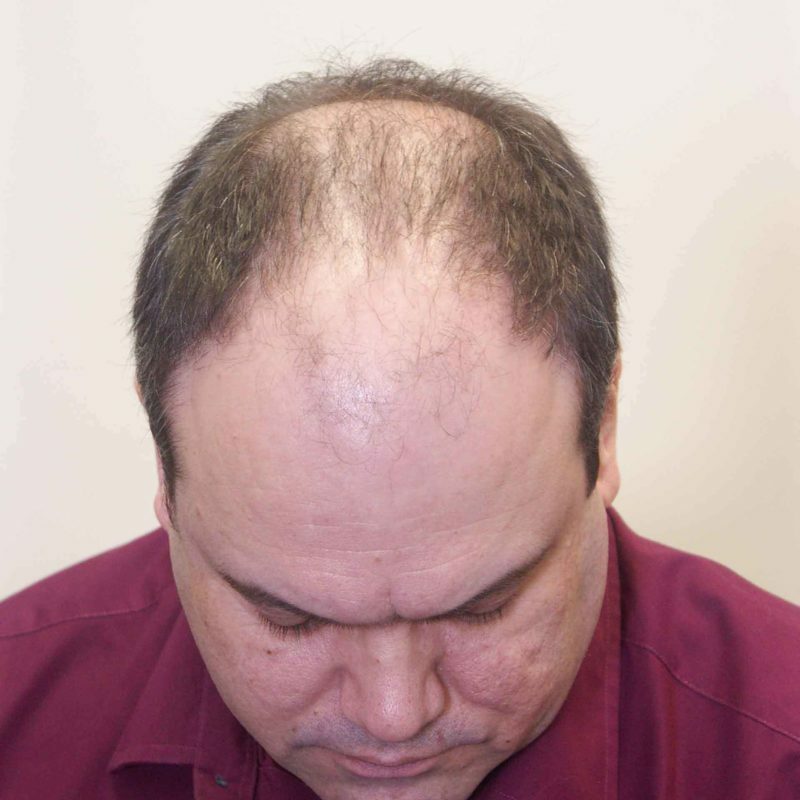 He is also on Propecia for maintainence.